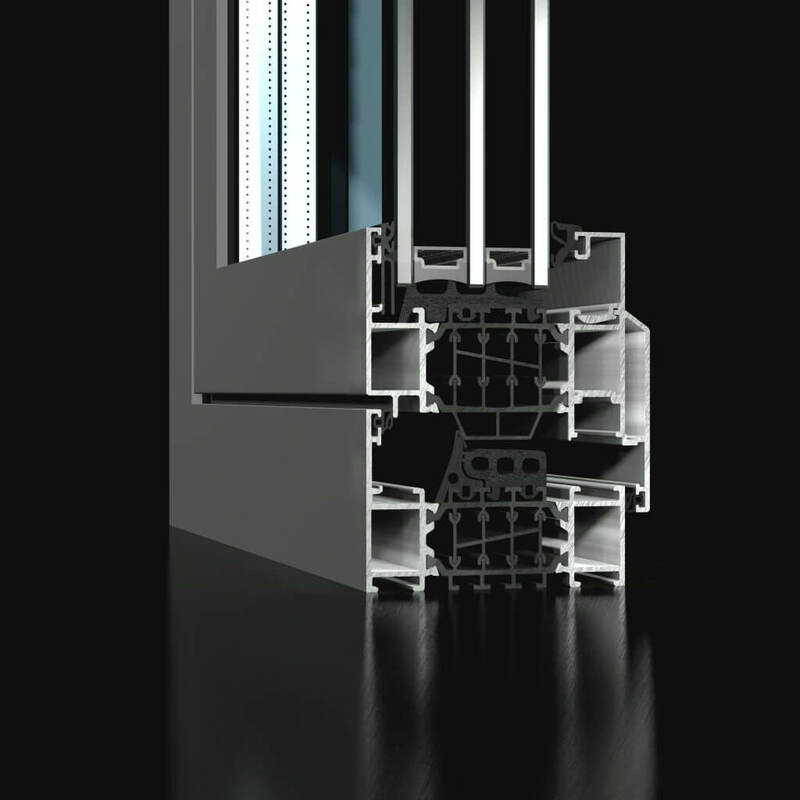 Designed using the most modern thermal evaluation software, the ST80 window uses the most up to date thermally efficient cores, gaskets and infills available. Extremely high thermal ratings are achieved due to the design of a solid EPDM centre seal with Cellular Cavity filler.With a glazing variance of 28-52mm a double or triple-glazed unit can be incorporated to achieve a high level thermal and acoustic efficiency. 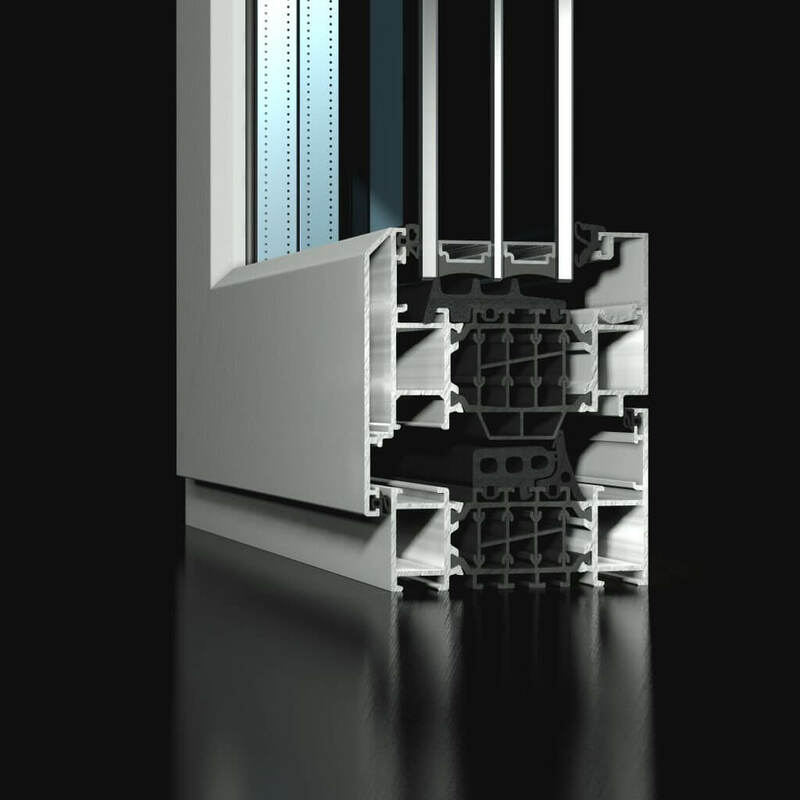 The strength of the ST80 profile combined with the use of cast aluminium cleats, in situ chevrons and gaskets ensures the construction of a robust window that performs as an individual window or is easily inserted into façade systems. The ST80 window can provide a cost-effective option for many projects in the commercial, residential and educational sectors.